Playlists are fine. They do their job. But we wanted to experiment with alternate ways of playing your music. For example, having your music evolve in intensity over the listening period. Great for parties, workouts, or getting ready to sleep. 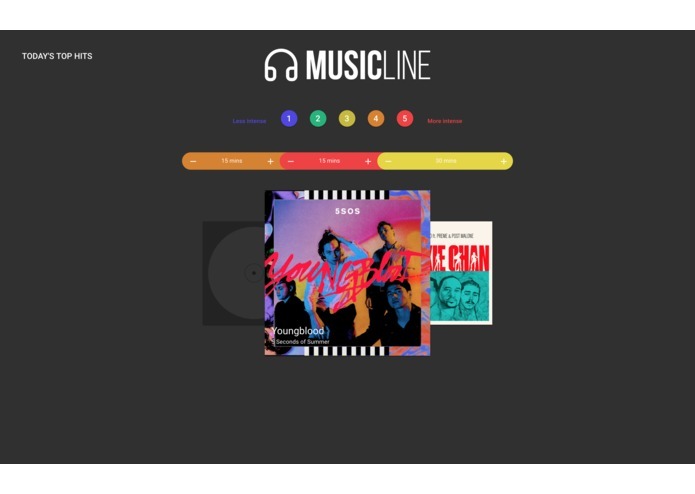 MusicLine allows the user to connect their Spotify in order to play a playlist based on their own specified timeline for how intense they want their music and how they want it to change throughout. Incorperating the Spotify API into our web application was harder than we thought because of the required Authentication. We believe that our website looks really great. How to make our own unique UIs to play music in our own way. 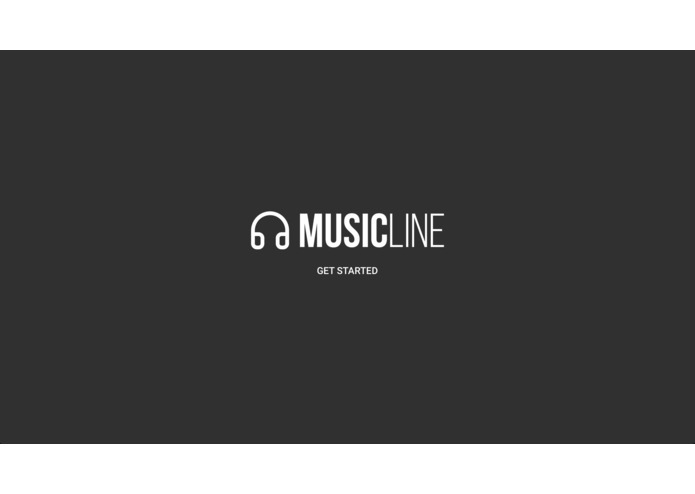 With the simple idea of a music timeline, there are many ways to expand upon MusicLine. For example, we could play music not only according to intensity, but how happy (or sad) a song feels or whether or not the music is instrumental. I worked on the frontend with designing the track layout. I also helped with the Django API integration.